Two ovens lets you cook more meals at once. Fan cooking cooks food perfectly throughout. Programmable timer has your meal ready when you are. Retractable dial controls and LED indicators make things easy. Slow cook meats and casseroles to perfection. Cook your food to perfection with the Belling BI90EFR WHT Electric Double Oven. 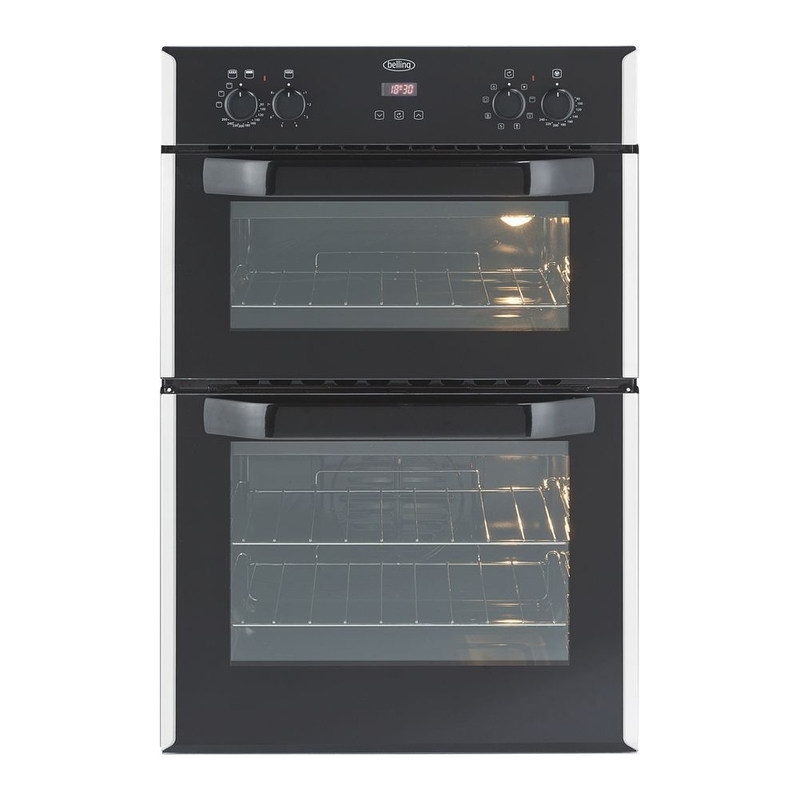 With a multifunction main oven and a second conventional oven you can cook more meals at the same time – handy if you're cooking a family feast. This product requires hardwiring to a 13 Amp fuse and should be installed by a qualified engineer.